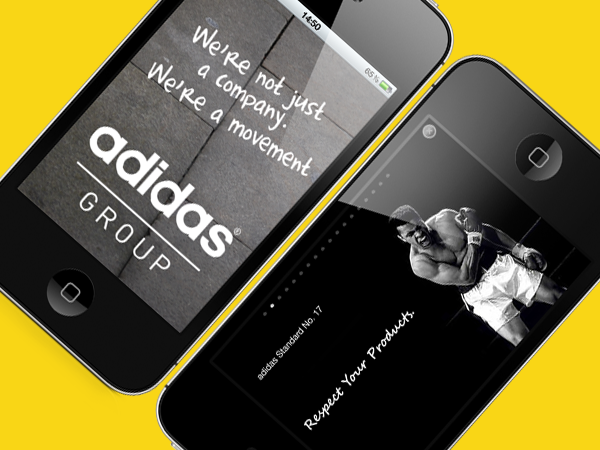 We worked with adidas to create the first dedicated graduate recruitment application in the UK. The app has proven to be highly successful. 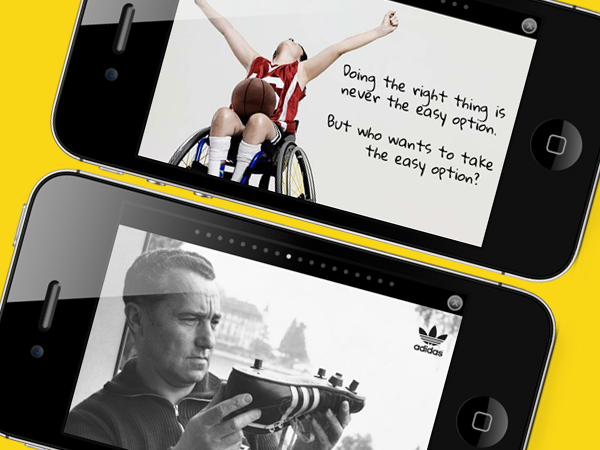 – Jennifer Cunningham, recruitment manager at Adidas Group UK.